Plyometric workouts are a great way for athletes to become more explosive. 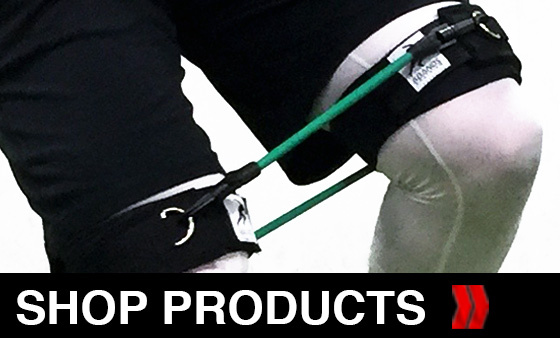 They have been used to increase athlete's verticals, explosiveness, and reaction time. By completing a series of plyometric exercises athletes can greatly improve their sport specific performance. When athletes begin using plyometric exercises, it is important to understand how to effectively use and benefit from plyometric workouts. Plyometric training has been used by advanced level athletes for years. 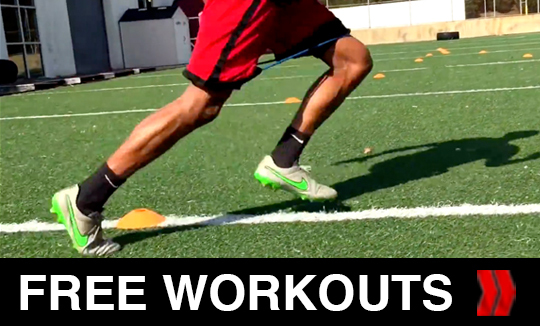 Push yourself through advanced level plyometric drills that will make you perform better. Train with experienced trainers through video demonstrations and written workout breakdowns. 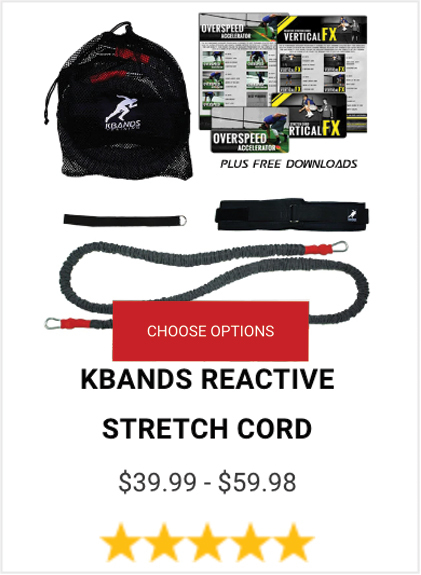 Optimize your plyometric training today with resistance bands or any of our great Kbands Training Aids. 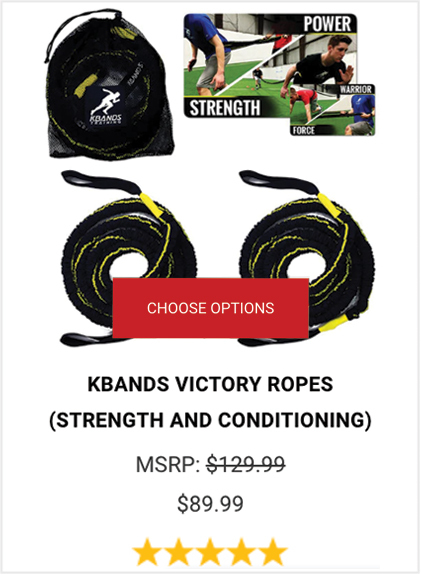 Don't forget to check out our Athlete Performance Pack packed full of great plyometric drills giving athletes big results all over the world. Order today.